We are looking for a sole occupancy chalet for 6 adults and 5 children from 16th fab to 23rd 2020. (Sunday-sunday) we fly to Geneva. Child friendly resort would be super. Would consider both self catered as well as catered. 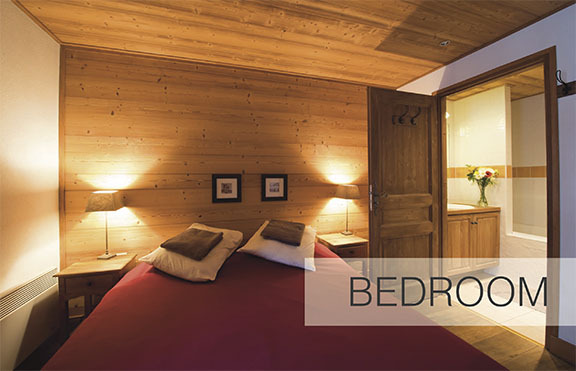 I’d love to welcome you to my traditional Savoyard chalet in the picturesque, unspoiled and family-friendly village of Samoens from 16-23 February 2020 with sole occupancy. •	one of the top 3 snow-sure resorts in France it is the 4th largest ski area with 265km pistes, rising to 2 500m. For a customised quotation held at this season's rates, and with any questions, please email info@chaletmariestuart.com and we'll be happy to help. If saturday to Saturday is also an option for you, I can propose my beautiful chalet snow paradise in the 3 valleys. 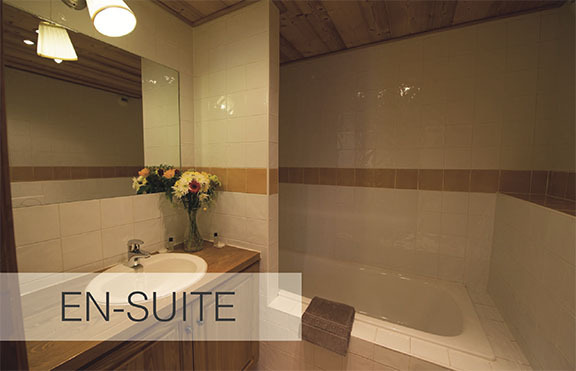 The chalet has 6 en-suite twin/ double rooms. It is situated 200m from the lift and slope. The Chalet Marmotte sleeps up to 15 people in various room configurations. There is a lounge/dining area with a log fireplace and a separate ‘snug’ with games console and a TV for watching DVD’s. Adult Price - £849pp for a week from the 15th February 2020. £7990 catered or £5990 self catered. We can offer you our new Chalet Rosalie (catered or self catered) conveniently located just 1hr15mins from Geneva Airport. Morzine is in the heart of the vast Portes du Soleil ski area, covering France and Switzerland. It has 650kms of pistes, making it one of the largest in the world and accommodates all levels. We will also happily arrange your Morzine airport transfers , lift passes and ski hire delivered to the chalet, so you can be simply left to enjoy your holiday. La Ferme is a beautifully renovated Savoyard farmhouse with exceptionally spacious accommodation in 6 en-suite rooms, offering great food and quality wines in a relaxed atmosphere. All rooms can be twin or double rooms, all of which have bath and/or shower facilities plus branded toiletries, dressing gowns, hair dryers and access to an outdoor sunken jacuzzi. The living / dining area is extremely spacious yet homely and is centered around a wood clad open fire with lots of comfy sofas in which to relax with a chilled glass of wine and canapes after a day on the slopes. It is fully catered including breakfast & afternoon tea on each day, pre-dinner drinks & canapes, a 4- course evening meal which is accompanied by free-flowing quality wines & beer. Early children's supper available. La Ferme is in the centre of the beautiful village of La Chapelle d'Abondance, close to the local slopes, sledging slopes and there is plenty for children to do in this area. La Ferme is within walking/skiing distance of the local runs, has direct access to the Portes du Soleil, local bars including a microbrewery, shops and restaurants; but we also have in resort transport so can start from any point in the valley and can pop to Chatel to sample the activities there too. If you wish to get a quote please let me know the ages of the children. Many thanks for getting in touch. I am sure that we will be able to help. We have a selection of high quality chalets in Morzine and Les Gets which are part of the vast Portes du Soleil Ski area. We offer holidays on a half board basis and self catered basis and can organize all aspects of your holiday (excluding flights). For much more information on Reach4thealps what we offer as well as seeing our chalets please see our main website www.reach4thealps.com and then Gina or myself can get back to you with any questions that you may have. Chardons Belvedere, in Tignes-les-Brévières, Espace Killy, is available for your dates for 11 people and we would be delighted to welcome you. 7 nights’ catered accommodation from €1,099 per person (just £950 at today's exchange rate). 12 payments are required for sole occupancy of the chalet. The chalet sleeps up to 13 guests and has panoramic views over the lake and the slopes. Just a 2 minute walk from the nearest lift, Belvedere has a large lounge and dining area with wood burner and a private sun terrace. All bedrooms are ensuite and have UK television and many have access to a balcony with outstanding mountain views. There are a mix of double and twin rooms as well as a triple room available. Ski Chalet Mont Blanc is an owner run newly converted French farm and would be a great place for your group. Our stunning luxury Chalet with hot tub has six ensuite bedrooms and large open plan living area with contemporary woodburner and amazing views from the balconies. There is a mezzanine snug with satellite TV, DVD and games. St Gervais is France’s best kept secret and at just over an hour from Geneva and with 440km of piste is the third biggest ski area in France a great place for all skiing abilities, with an excellent ESF ski school. We drive you to a telecabine of your choice within the Evasion Mont Blanc in our 12 seater Land Rover each day, the main Telecabine and town of St Gervais are only 5minutes away. Megeve, Les Contamines, and Combloux are just 10minute drive away. We can also arrange an experienced mountain guide, maybe Ski the famous Vallee Blanche, in house massages or why not book a fun and hugely informative wine tasting evening with our Sommelier! Thank you for getting in touch, it's great to hear you are planning early for your 2019/20 ski holiday and we hope we can tempt you to come skiing with us. Our holidays are 7 nights Sunday to Sunday and as standard include a Gatwick flight. 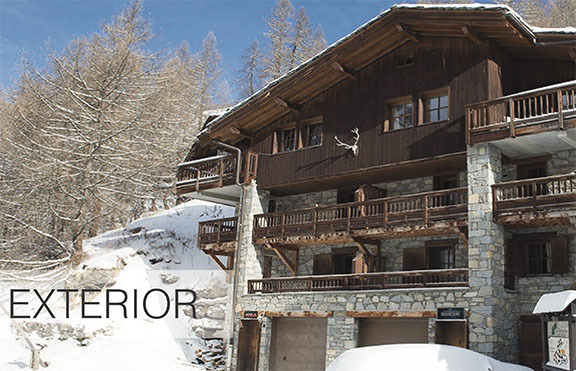 We've detailed the chalet below which we think is most suitable for you and your group. Chalet Azalee - Sleeps 10 + 2 children Located at the popular area Morel in Meribel Centre. A traditional French chalet with an open plan living space and log fire. There are five twins all with en-suite, two of which can accommodate children under 12 years. The town centre of Meribel is only a short walk of less than 10 minutes or you can catch a bus which takes minutes. You can ski back to the chalet see here. See further images and information at Chalet Azalee. See how easy it is to walk to the chairlift - here. Service and catering provided by our dedicated chalet hosts. The above quote includes Gatwick flights and transfers. If you wish to make your own travel arrangements we offer a £200 per person independent travel discount. The taxes will then be reduced by £38 per person (adult and child). We can offer you a fantastic HASSEL FREE!! skiing holiday with some lovely accommodation in our beautiful owner run chalet hotel. There is also a bus stop outside the hotel going every 15 minutes, if needed, and you can ski back to within 200 meters of the door, through the forest of Linga. • Half board evening meal includes 3 courses with choices, local Savoie specialties. 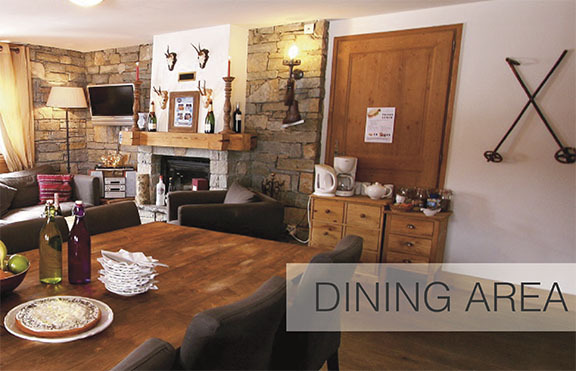 Benefit from staying in a chalet style environment but incorporating high class restaurant food, take a look at where we have been voted excellent. Half board from 850€ per adult, 680€ for children, less for younger ones.